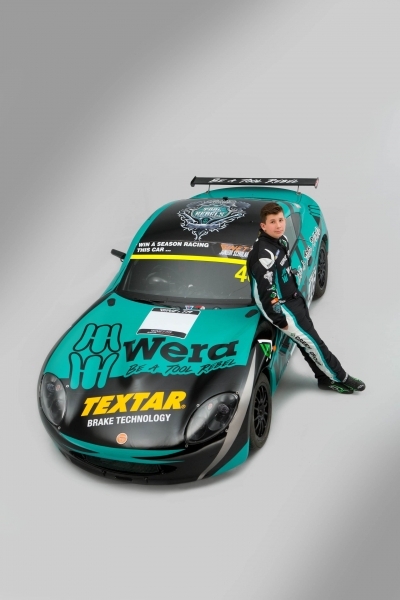 Well what can we say about the youngest O, only 14 yrs of age and (unlike his Ginetta Junior Championship counterparts), never raced in Karts? 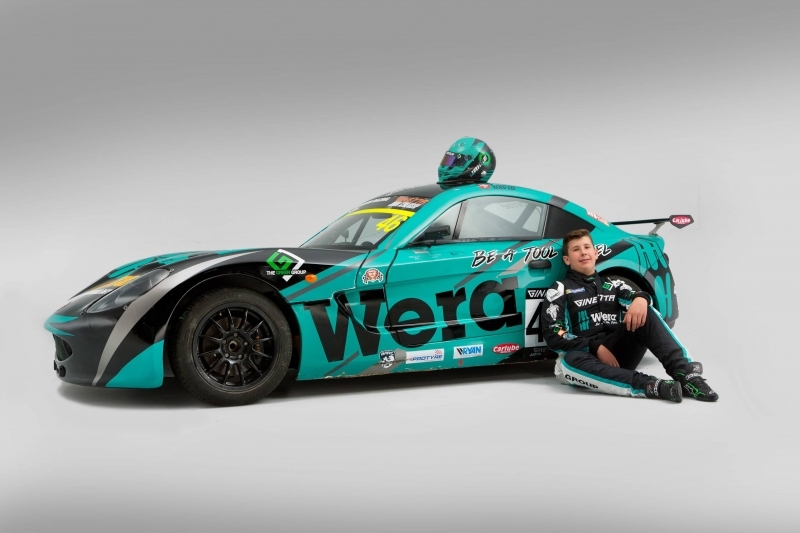 Quite a learning curve, in front of 30,000 race going fans and millions of TV viewers. 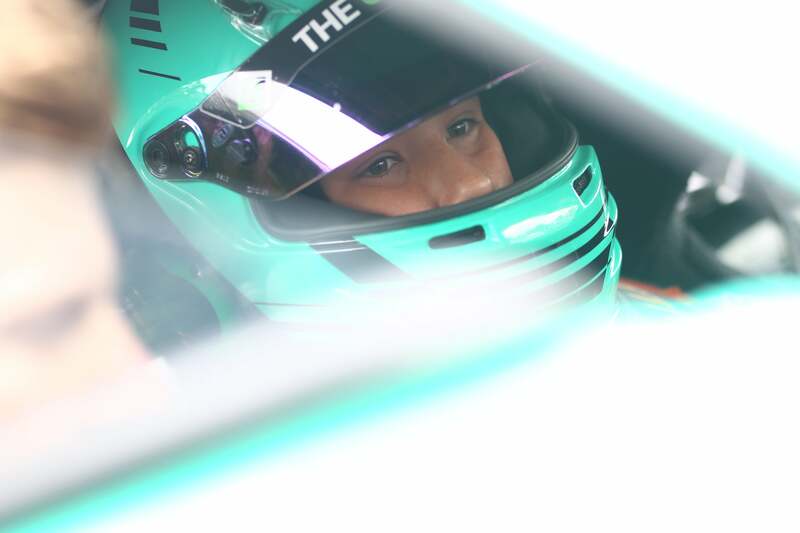 No pressure then, Jamie! 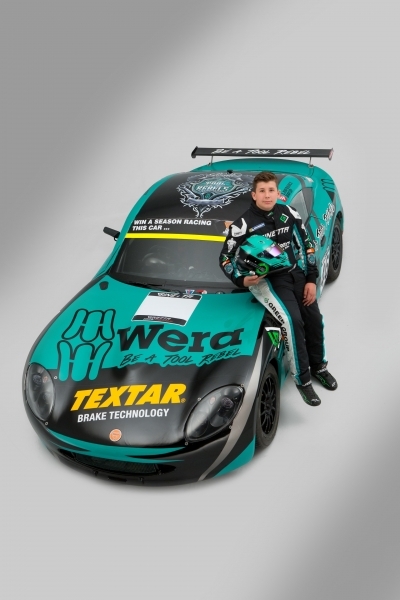 With the confidence of a well- seasoned competitor, Jamie has taken all this in his stride. 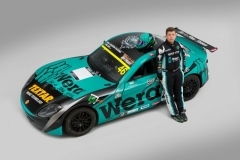 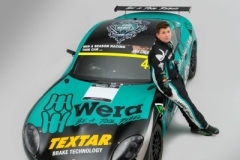 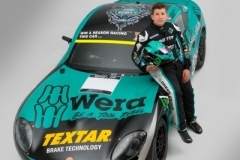 A company with a strong nose for racing talent, Wera Tools have wasted no time adding Jamie to their stable and TEXTAR have also thrown their weight behind the young O. With Jamie’s gritty determination, visible from the age of three as he rampaged around the family farm on motor bikes and dune buggies, we have every expectation that this young man will continue to climb the grid and claim his racing heritage!.